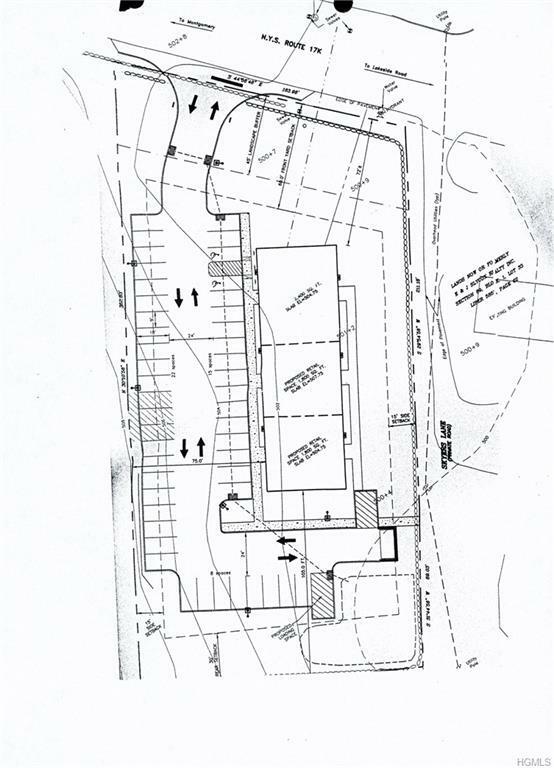 Retail site with site plan fully engineered and approved for proposed 6000 sqft retail building. 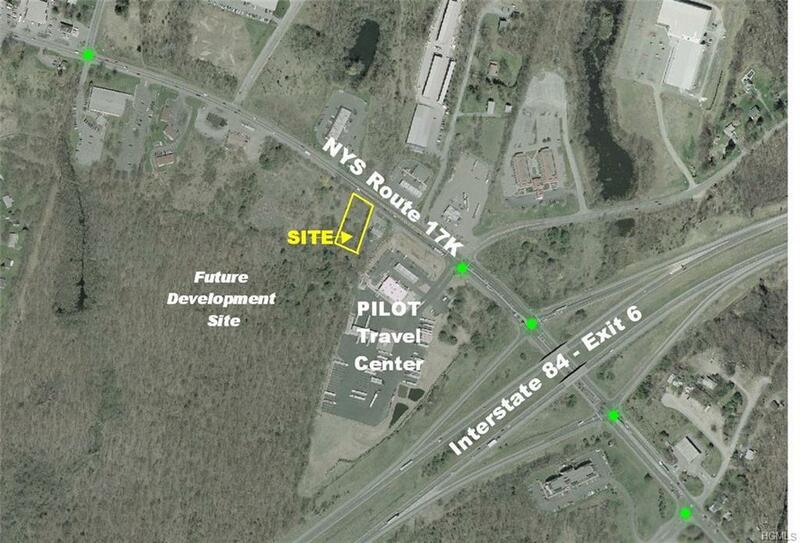 Excellent location on Route 17 at Exit 6 of I-84. 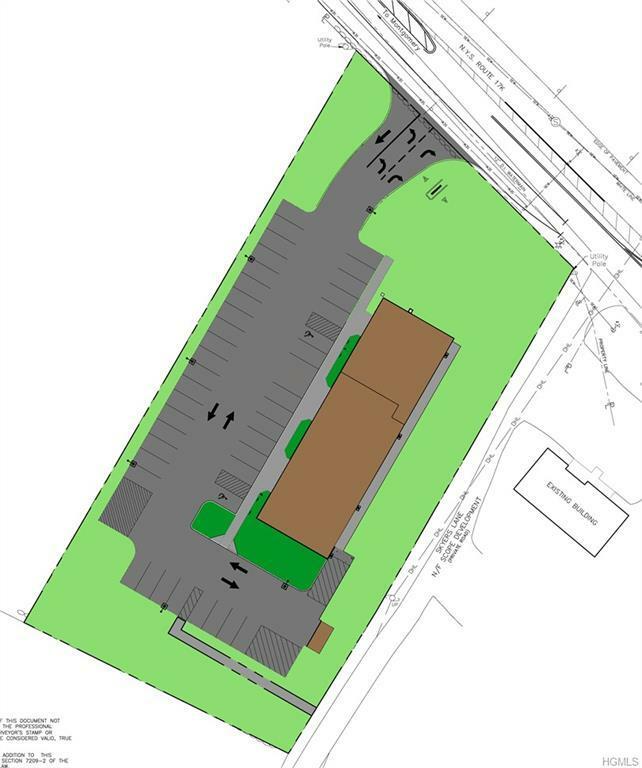 Next to Pilot travel center. Tremendous traffic and visibility!